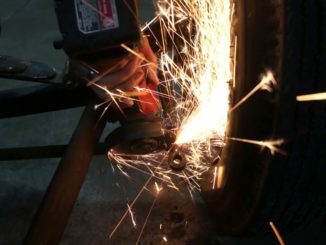 Get the benefit of wire welding without the hassle of gas. 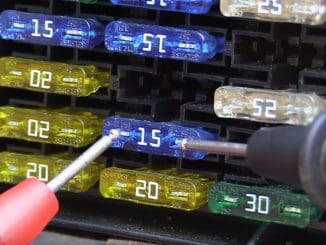 The Flux 125 Welder is a versatile flux core arc welder (FCAW) specifically designed to use self-shielding flux-cored welding wire. This eliminates the need for gas and regulators that normal MIG welders require. 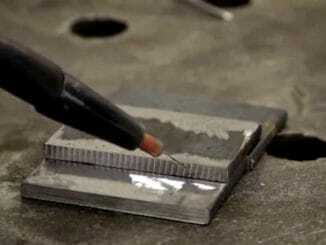 Set-up is easy for gasless flux-cored welding. With variable speed wire control and thermal overload protection, this flux wire welder provides dependable performance in a compact, lightweight package. 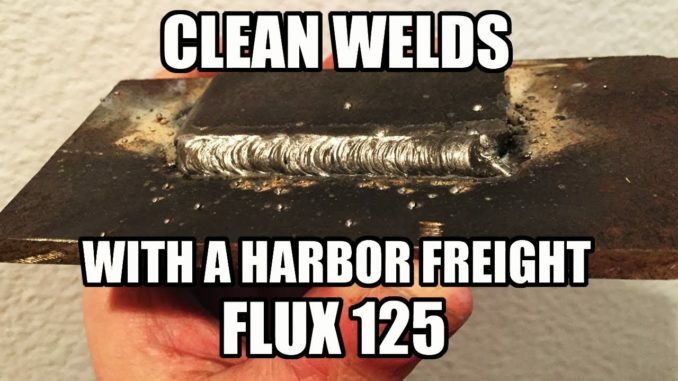 The Flux 125 welder can weld mild steel from 18 gauge up to 3/16in. thick which makes it ideal for jobs around the yard, shop or house. Compact, portable and lightweight – weighs just 38 lbs!